Movie Predictions – The Biggest Films of 2014 – Part I | hesaidwhatnow? The Lego Movie was released barely a month ago (it hasn’t been released in Australia yet) and it has already grossed US$391 million worldwide, the highest grossing film of 2014 so far. Clearly it is on its way to smashing past the half billion dollar mark, which got me wondering, what other films this year will reach that financial benchmark? Will any break the fabled one billion dollar barrier? Of the eighteen films to have grossed over a billion dollars, eleven have come in this decade, so it’s not only possible, but probable. In part one of this post, we look at the films that will definitely be successful at the box office and threaten to join those eighteen movies in the elite billion dollar club, as well as some big sequels and how much they might earn. Later we’ll look at other films that could be box office juggernauts, including a few dark horses to reach half a billion and beyond. And just to clarify: this is not a commentary on what will be the best films of the year, just the biggest earners. Although no doubt there will be some overlap. Let’s see. The worldwide grossing for the three Lord of the Rings films were, in order, $871.5 million, $926 million, and $1,119.9 million. 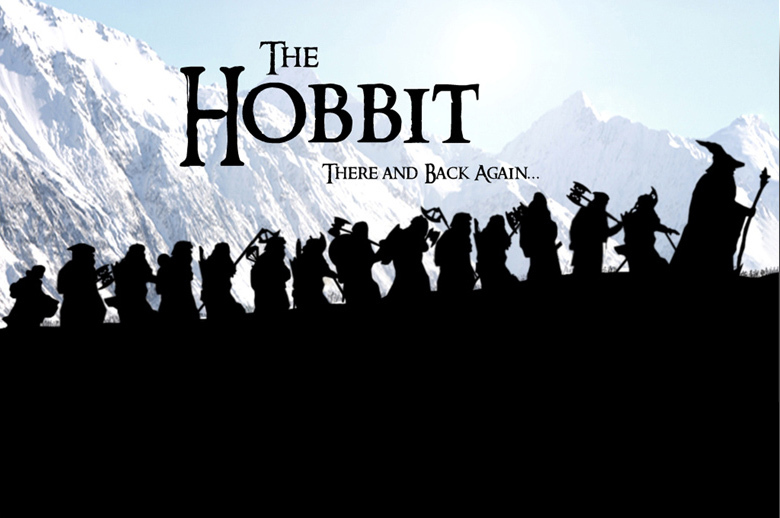 The first two Hobbit films grossed $1,017 million and $944.4 million (and counting). Given that pedigree, there is little doubt that The Hobbit: There and Back Again will join its predecessors in earning its producers more loot than all the gold in the Lonely Mountain. The real question is whether this final tale of Middle Earth can outdo The Lord of the Rings: The Return of the King, currently the seventh highest grossing film of all time. Given that There and Back Again will not only offer closure on this story arc, but will be the last opportunity for film goers to enjoy Peter Jackson’s Middle Earth, my prediction is that it will comfortably break the one billion dollar mark. However given that the Hobbit series is slightly less epic than the LOTRs series, I don’t think it will quite overtake The Return of the King. Still, I don’t think the film’s backers will be complaining. Following the trend of recent young adult fiction series adaptations, the final book in Suzanne Collins’ Hunger Games trilogy is being split into two parts. (And like other recent young adult adaptation finales, will include all kinds of punctuation in the title.) Is this for artistic reasons? Um, right – and the Capitol has the Districts’ best interests at heart. No, by splitting the film in two the makers of this franchise hope to also follow the trend of those films other young adult films (Harry Potter and the Deathly Hallows, Part 1; The Twilight Saga: Breaking Dawn, Part 1) and earn their way to box office glory. The first movie in the series, The Hunger Games, was a success, earning $691.2 million worldwide. The sequel, The Hunger Games: Catching Fire, was superior to its predecessor in every way, and it showed in its box office receipts: a cool $864.3 million. The upward trend should continue, especially given Jennifer Lawrence’s current status as Hollywood’s ‘It’ girl, and with Philip Seymour-Hoffman’s tragic death. 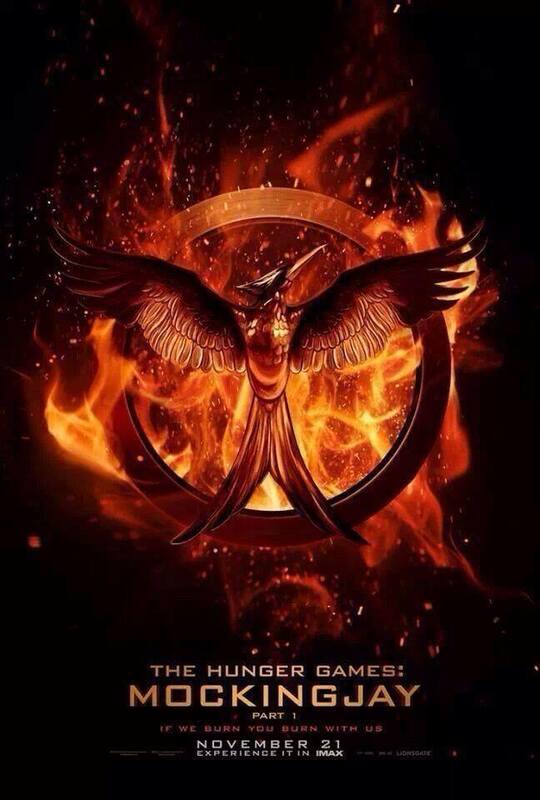 Expect Mocking Jay, Part 1 to give the billion dollar mark a good nudge. Prognosis: When it comes to this film breaking the bank, the odds are ever in their favour. $1 billion. Unlike the Hunger Games franchise, the Transformers franchise hasn’t received as much critical acclaim. In fact, the second instalment, Transformers: Revenge of the Fallen, was heavily criticised, for everything from its ludicrous plot to its inane humour (because racist robots are funny!) But that didn’t stop the film – or the others in the franchise – enjoying massive box office success. So far the films have earned $709.7, $836.3, and $1,123.8 million, the most recent, Transformers: Dark Side of the Moon, being the sixth highest earning film of all time. Whilst there will be a few changes with the latest instalment – out goes Shia LaBouf and in comes Mark Wahlberg – it will no doubt follow the same formula of lots of action, explosions and amazing special effects. And Dinobots! It will also no doubt have the same level of success. Say what you want about Michael Bay, but the man knows how to deliver action blockbusters that appeal to the masses. Transformers: Age of Extinction could be another billion dollar earner. Prognosis: Autobots, roll out…your bank notes! $1 billion. Did you notice anything in common with the sure fire mega-hits? Yep, they are all sequels to successful movies. Film studios love nothing more than backing franchises that have already provided them with good returns. With a readymade fan base, and often bigger budgets to produce and market the films, sequels can often outperform their forerunners financially. That is, if they get them right. The following sequels will be hoping to break the bank in a big way. Animated films are huge business. The second and third highest grossing films of 2013 were animated (Frozen and Despicable Me 2 respectively), and we’ve already seen what The Lego Movie is doing this year. Earning $494.9 million, How to Train Your Dragon was the tenth highest grossing film in 2010, a year where half of the top ten movies were animated, with Toy Story 3 ranking number 1. Four years later and How to Train Your Dragon 2 could well break the half billion dollar mark. With enough time to digest what made the original film so successful, as well as to render the amazing graphics, the sequel (and the planned third movie) should capture audiences’ imaginations just as strongly as the first time around, if not more so. If DreamWorks get it right, especially given the relatively light animated competition this year, this chapter of the tale of Hiccup and Toothless could even approach the three-quarter billion level. Prognosis: You’d better train your dragon to fly you to the bank. $500 – $750 million. This one is slightly harder to pick. The 2002 Spider-Man starring Tobey Maguire was a huge hit, reviving the superhero genre after years of lacklustre productions (I’m looking at you, Batman and Robin). However it was downhill from there, the nadir being the bizarre evil/goth evil Peter jazz sequence in Spider-Man 3 (I still don’t know what they were thinking). And so the franchise got rebooted a mere seven years later. The reboot, The Amazing Spider-Man, raked in $752.2 million worldwide. Why then isn’t the sequel in the sure fire mega-hit category? Believe it or not, the box office receipts for The Amazing Spider-Man was actually lower than all three of the original films, and wasn’t quite as successful as the studio might have hoped for. The cast was solid and it looked great, but the reception from audiences and critics was somewhat lukewarm. Will the sequel trend upwards? Or will movie goers be more wary? I’m giving The Amazing Spider-Man 2 the benefit of the doubt, at least financially. The trailers look good, so hopefully the movie will be an improvement on the first. If not, the strength of the trailer and Spider-Man’s inherent popularity should result in a windfall irrespective. Prognosis: Spidey is your friendly neighbourhood cash cow. $700 – $800 million. Log back in soon for the rest of this post.